Why do you buy a standard product? Build your own taxi software. No One Knows Taxi Industry Better Than We Do! Being in the field for over a decade, we have been serving 500+ taxi companies with custom solutions.While understanding the ever-evolving taxi market where innovation becomes imminent, we have built a white-label taxi dispatch software and also taken up the customization tool to fulfill the varying business needs. Your business is unique, and the one-size-fits-all model isn’t for you. We can help you build a software fits your business model. Our custom-made software helps you have control over your operations that are unique in delivering values to your customers. Having a significant level of expertise and experience, Tagmytaxi wants to move the product engineering beyond traditional ways. 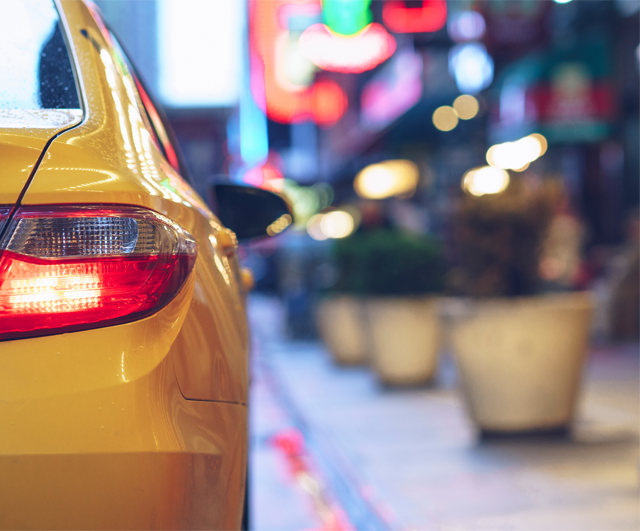 A standard software can be good; however, if you need a personalized solution with exclusive features for your taxi business, get it customized to be suitable for your business requirements that will help you align your service with your customers’ needs. When in-house resources are limited, you may need the support of technical hands in order to satiate the organizational needs. To counteract the resource gap, it would be smarter to prompt talent acquisition. Reach us with your requirements. We will get back to you with solutions that help you operate your business with no hassles. Never compromise with the standard product! We build custom-made software exclusively for you that can support and fit your taxi service in all ways. We provide a holistic solution with a clear understanding of your requirements. Through our customized software, you can optimize your operations, make your service seamless, and help you have control over your business. We provide on-demand transportation service providers with white-label software solutions. Understanding your needs and providing tailored solutions to let you stay nimble and deliver reliable taxi services. Fostering an agile deployment process, thereby helping you imbibe faster results to fill up business backlogs. Accelerating the product development with a vast pool of techies to deliver taxi solutions with the optimal quality. Our clients are moving up the value curve by tapping our customization and outsourced product development services.